An interesting and at times humourous catalyst for stimulating some inner thought. Questioning what is and isn't important. Definitely given me some things to consider, and I'll probably read again. 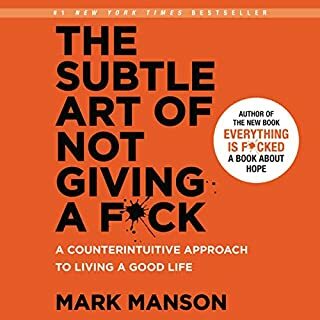 I originally bought this book for my old man as I thought he needed to mellow out, turns out it's valuable for me as a 27 yo figuring out who I am and what matters. I found this book quite interesting though at times I did slip off on tangents. 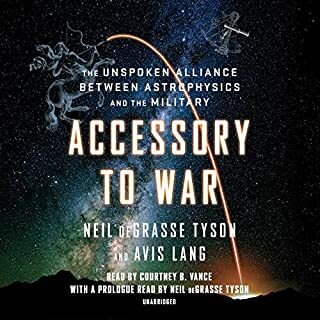 If you're looking for highly specific data this probably isn't the book for you, but more of a broad brush overview of how science and physics concepts have been applied to, or derived from our unsavoury taste for war. 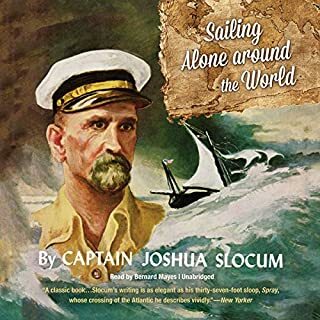 I found this book interesting but it also tended to rush over such great portions of Slocums journey in little to no detail at all. An interesting account of an epic journey at a time very different to the present. 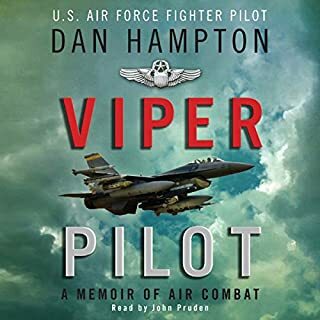 Viper pilot was well narrated and a great account of life as fighter pilot. Highly recommended for anyone with an interest in war, planes and air combat.